This was one of the most Beautiful meals I enjoyed......and the restaurant is appropriately named "Beauty and Essex"
Followed by a Tomato Tartar and Yellowtail Crudo.....Beautifully presented and equally as tasty. Next we enjoyed this Beautiful "Jewels on Toast" dish consisting of Nectarine and Whipped Ricotta with other gorgeous accompaniments. These tasty little Beauties followed.....Lobster Tacos! Staying in line with the Mexican theme, we couldn't leave without trying the Beautifully Braised Short Rib Tamales!!!!! Our last course was the Spaghettini, Seared Nori Spiced Tuna, and Skillet Roasted Corn.....a "Thing of Beauty"! And if that wasn't enough food.....Dessert was an absolute necessity. Black Bottomed Butterscotch Pot De Creme and Molten Chocolate Bread Pudding.....Need I say more. This restaurant blew me away...I'm so full I can barely type....but this calorie fest was definitely worth every bite. 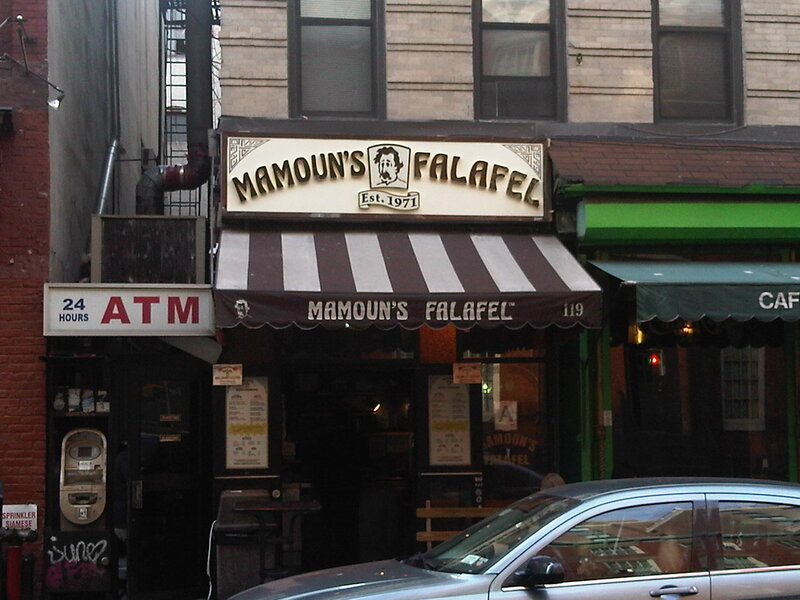 I highly recommend a stop here if you're visiting NYC. But you need to call ahead for reservations...it's an NYC "HOT SPOT", and a fabulous evening out. You won't be disappointed! It's an oldie but a goodie......My Interview and Cooking Segment with Chef Nobu!!!! This segment first aired on Episode 14 of Ask One on Dubai One, December 21st, 2010. 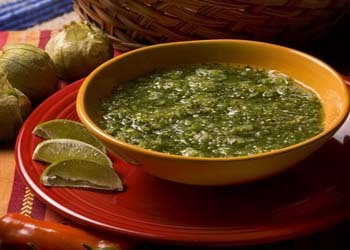 And enjoyed my meal with a Green Tomato Salsa, also known as Salsa Verde made from Tomatillos, YUMMY!! Mexican Food is always a treat for me, but I especially enjoy it on a hot day. I think it's the flavors of the fresh lime, cilantro, and avocados. It hits the spot, and makes a perfect summer time treat! "abc kitchen has a committed focus to local, sustainable and organic seasonal produce......."
Momofuku Milk Bar........What did you just say??!! This East Village born and raised concept not only serves up the BEST cookies in NYC, but has now become a culinary empire in this fabulous city. Momofuku translates to Lucky Peach in Japanese, interesting play on words, but something makes me think it was supposed to sound like.....ya' know! I went to the East Village Location. They have things like "Crack Pie" and "Cereal Milk" ice cream on the menu! And this was our delicious array of cookies, including The Compost Cookie as well as Blueberries and Cream.......YUMMMMMYYY!!!!!! 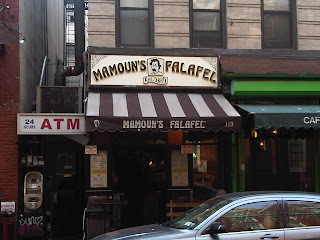 Mamoun's Falafel......Middle Eastern Comfort food?! So what does mine say about me?! 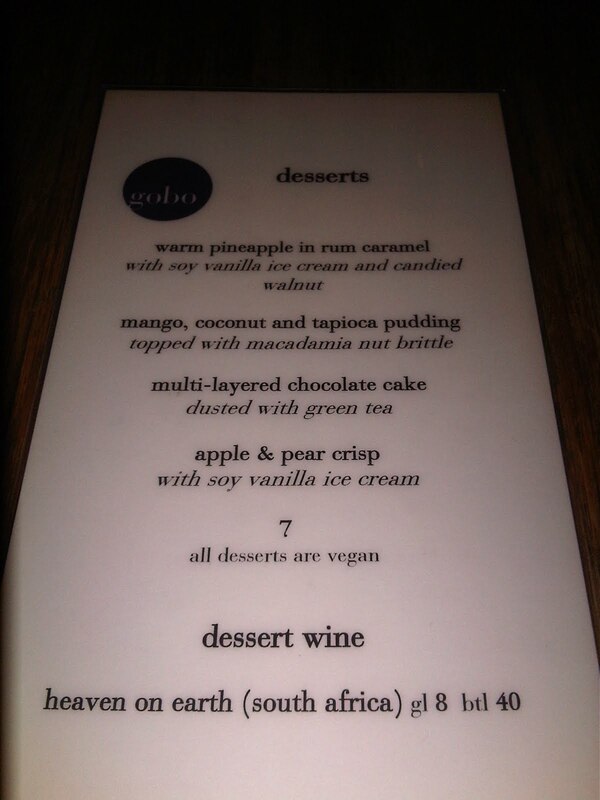 GoBo Restaurant, NYC......Food For the Five Senses! This is a unique restaurant, that not only caters to the vegetarian folk, but also the vegan! There are a lot of menu options, and everything was tasty and healthy! 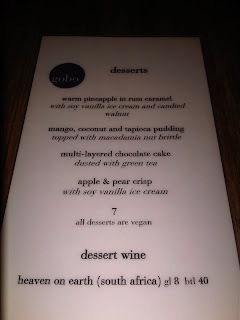 But the part of the meal that really had me going was the dessert........ALL VEGAN!!! 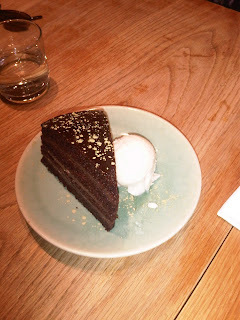 How do you make a Vegan chocolate cake taste good??? 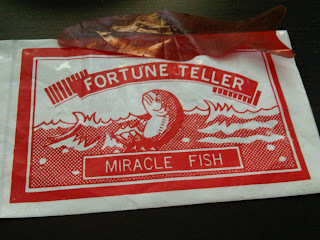 I have NO clue, but with a scoop of soy vanilla ice cream, it was quite a treat!!!! 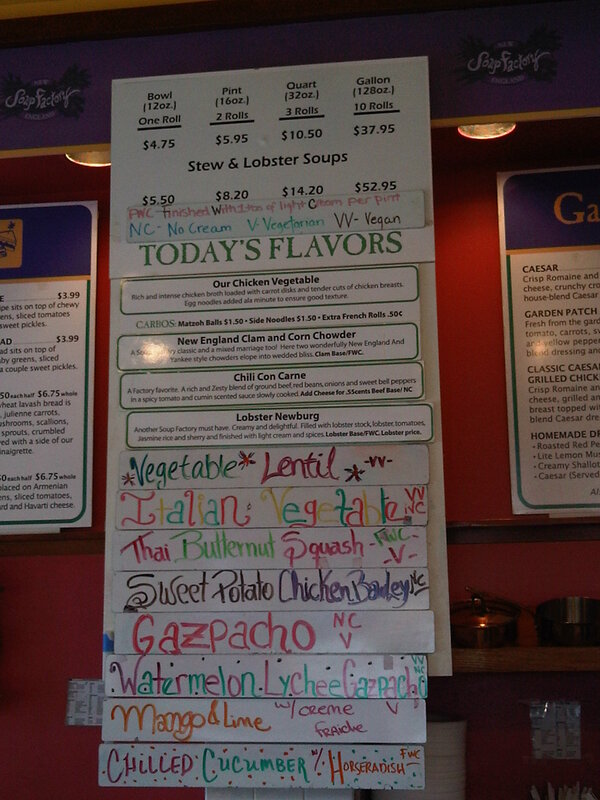 Which soup would you choose at this tasty lunch time spot? I had the Thai Butternut Squash......YUMMMMY!!!!!! 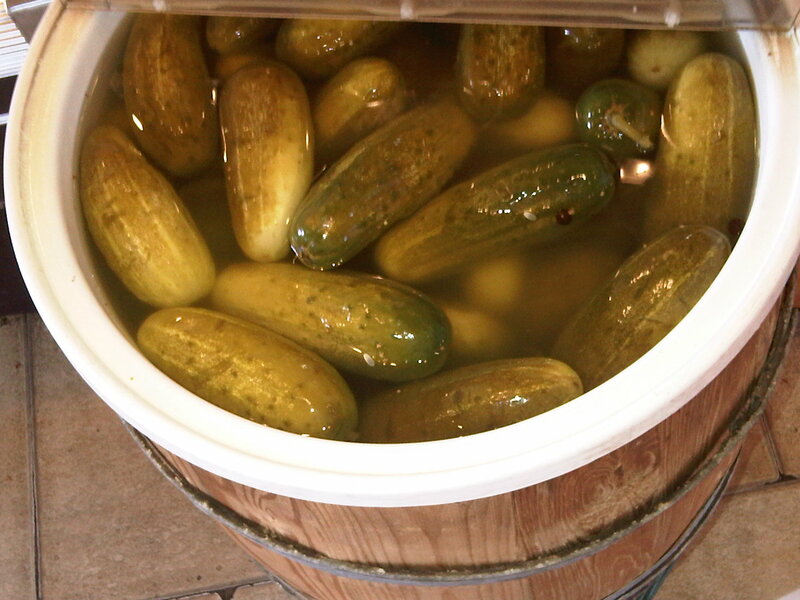 Big Ol' Bucket of Kosher Dills......Pickles anyone???!!! 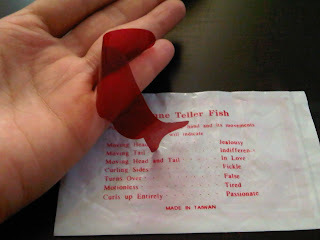 This is the first time I've come across these....pretty cool! 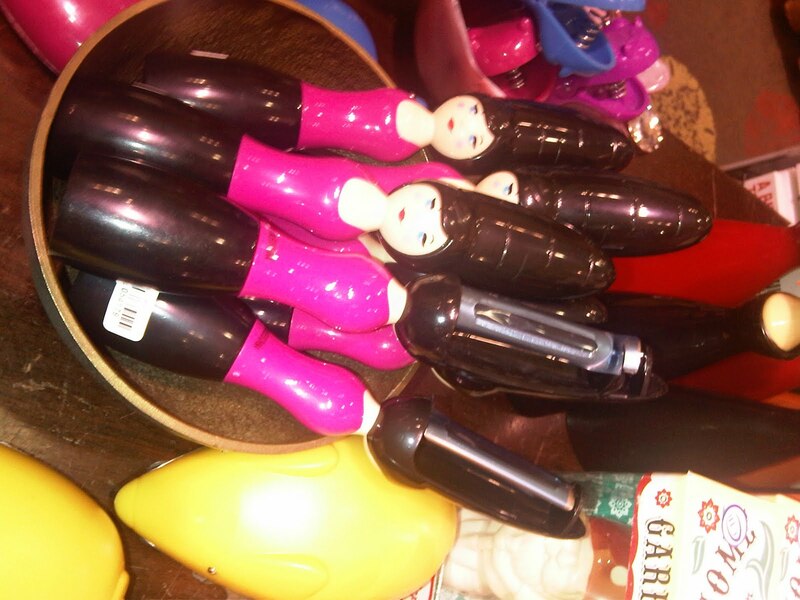 Cutest Vegetable Peeler I've Ever Seen!!! Enjoy this Lovely Salad.....perfect for a Summery Day! This cool and fresh Summery Salad is perfect for entertaining guests in the warm summer months. It’s easy to make and will impress anyone who gets to enjoy it. The key things to remember when making this salad are technique and proportions. And truffle oil is a fantastic ingredient that can turn an everyday dish from average to gourmet. It’s a little on the pricey side, but worth investing in a bottle or two, especially if you like to have people over or want to pamper yourself with a special treat once in a while. 1. Wash your vegetables thoroughly. Using either a mandolin or extremely sharp knife to shave or slice the fennel bulb. The best technique is to place the fennel bulb on its side and begin from the bottom. This will allow you to work with the natural layers of the fennel and give you beautifully cut pieces to work with. 2. Next, you can do the same with the radishes, using either the mandolin or sharp knife. Set the ingredients aside and prepare the salad dressing. 3. In a medium measuring cup, pour the EVOO, mix in the truffle oil and lemon Juice. 4. Using a wire whisk, blend the ingredients together until emulsified. 5. Add seasoning and mix again. 6. Dress the salad immediately after the dressing ingredients are blended together. If you allow the dressing to sit for a while, it will separate, but just keep the whisk nearby to stir it again. 7. 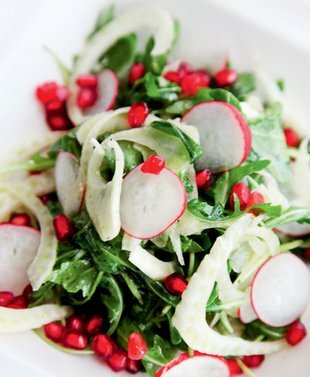 In a large metal non-reactive bowl, add the arugula leaves, fennel slices, and radish rounds (reserve some for garnish). 8. Dress with half the dressing and save the rest on the side if anyone wants additional. 9. Now plate the salad in a large bowl, and top with pomegranate seeds, reserved radish rounds and some shaved Grana Padano (or parmesan). ENJOY!!!! I went to this restaurant for lunch today. 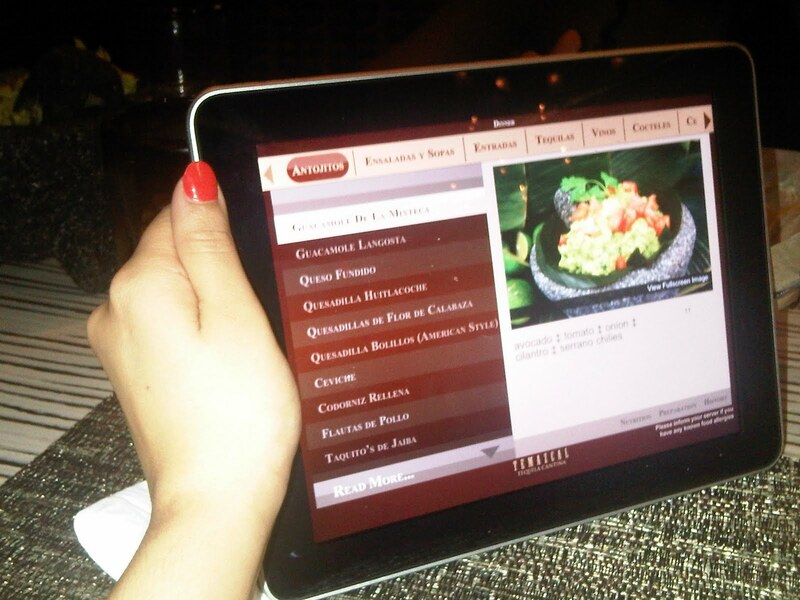 I don't get to visit Abu Dhabi regularly, but after the meal i enjoyed today, I think I'm going to visit more often! Accompanied by a Rocket Salad with the perfect balance of Balsamic Reduction (sweeter than regular Balsamic Vinegar) Parmesan Cheese, EVOO, Salt and Pepper. I liked all three, but I prefer the sweet pepper relish because it's lighter than the Mayo based option. For the Main Course we shared a Salt Encrusted Sea Bass. Yep, that big white mess there all formed the salt crust which encased the fish as it cooked. 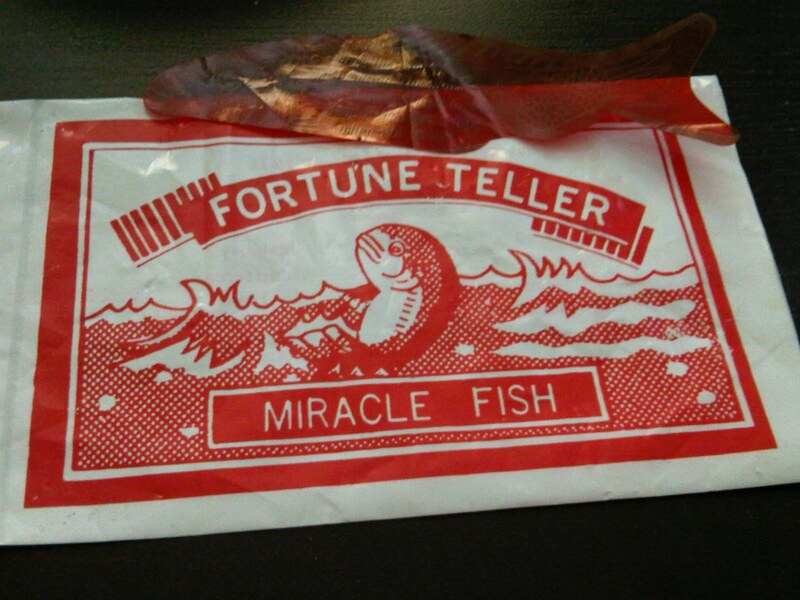 It's an interesting technique which keeps the fish nice and moist and well seasoned as it cooks, but alsdo keeps it perfectly seasoned. It was accompanied by a Lobster Tarragon Sauce, Steamed Veggies, and Rice. Stick a fork in me....IM DONE!!!! However we couldn't finish the meal without some green tea (helps with digestion), and these tiny little treats to complete the experience, which were compliments of the house. Quinoa is a great alternative to rice, pasta, bread, and grains. It’s heartier and more nutritious than your average starch. Here I’ve paired it with salmon to create a healthy and flavourful dish that can be enjoyed as a substantial lunch or on a hot summer evening. MethodThe first step is to make the Quinoa. This is pretty easy, and actually cooks quicker and easier than rice! Add the washed Quinoa to a medium sauce pan, add the stock, bring to a boil, reduce heat to a simmer, cover and allow to cook for 15-20 minutes or until Quinoa is cooked through. You will know it’s completely cooked when the germ separates from the seed. Remove from heat and fluff, then set aside. Now it’s time to make the Butternut Squash sautée which will be folded into the Quinoa later. In a medium non-stick sautée pan heat the olive oil at a medium high temperature. Add the onions and sweat down until softened. Next add the butternut squash and salt and sautée for 5-6 minutes, then add the mustard, chipotle peppers, honey, and stir for 2-3 minutes. Add the stock, turn the heat up to high, bring to a boil, cover reduce heat and simmer for another 8-10 minutes or until the squash is soft and cooked through. The sauce should reduce, but you want enough to mix into the Quinoa. Remove from heat and mix the Quinoa into the butternut squash mixture. Set aside. 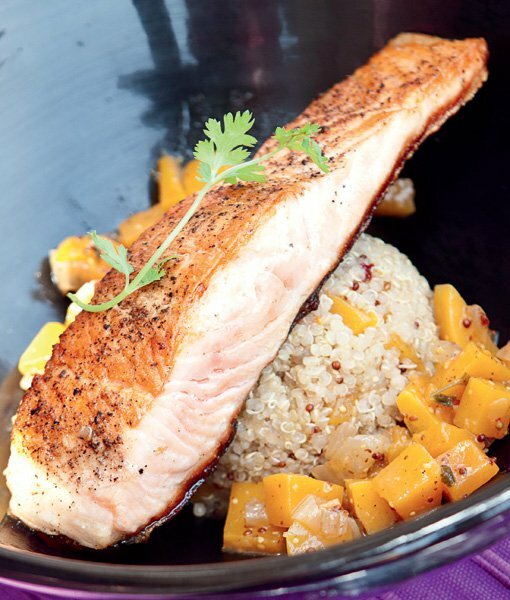 For the salmon fillets, you want to keep it simple because there is so much flavour in the Qinuoa, you don’t want to overwhelm the dish. Heat a large non-stick pan over high heat with olive oil. Season the salmon with salt and pepper. Place skin side down in pan and reduce heat to medium-low. Do not move fillets. Allow to cook for about 7 mins or until well browned. Turn fillets and cook about 3 mins more, or until barely pink in the centre. Serve immediately, with the skin side up with the Quinoa. ENJOY! Since the roots of my cooking are all based in my childhood, I couldn’t go on until I acknowledged my grandmother for her helping hand in developing my palette and pure passion for cooking. My grandmother ate a vegetarian diet, which is odd because most Pakistanis are carnivores. Everything My Dadijan (Urdu for grandmother) ate was a “sabzi”, a generic name for a South Asian vegetable dish which inevitably became my nickname. The eggplant was one of her favourite ingredients to use, and although this isn’t her recipe, it’s an interpretation of one of hers. This is a simple and straight forward version that can be enjoyed as a starter or a main meal. 1. Slice the eggplant into one inch rounds, sprinkle with table salt and set aside for a couple of hours or overnight. This will bring all the bitter juices in the eggplant out and result in a nicer, tastier and firmer eggplant. 2. Pre-heat the oven to 200C. After you’ve patted the eggplant dry, place it in a bowl cover with olive oil, course sea salt, and cumin seeds. 3. Bake for 15-20 minutes depending on thickness of eggplant. Turn once during the baking process. You’ll know the eggplant is cooked when the colour turns from white to yellowish and the texture becomes softer. Remove from the oven and keep warm. 4. While the eggplant is cooking, prepare the tomato sauce. In a medium sauce pan, heat 2-3 tablespoons olive oil. Once it reaches a medium high temperature, add the nigella seeds, the onions and ginger. Cook until soft and all the flavours have melded. 5. Add the fresh tomatoes, tomato paste and seasoning (Garam Masala and Madras Curry Powder). Stir until mixed thoroughly. If it starts to dry out, add a little water. 6. Bring sauce to a boil, add the chick peas, then reduce heat to low. Add the curry leaves and whole fresh chilli. Simmer for 5 minutes and lastly add the fresh cilantro leaves, stir, and remove from the heat. 7. Make the yoghurt topping by emptying the yoghurt into a medium non-reactive bowl. Add garlic, mint leaves, cumin powder, salt and pepper. Mix and keep in the fridge until ready to use. 8. 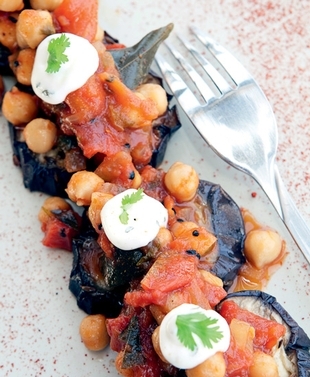 When you’re ready to serve, place the cooked eggplant slices on a large platter, then top with tomato chick pea sauce and a dollop of yoghurt and ENJOY! Tuna and avocado are the two magic words that speak a hearty and tasty meal to me, not to mention HEALTHY! I came up with this dish one hot summer day when I was thinking of how to incorporate more avocado into my diet, without the accompaniment of those greasy little tortilla chips. 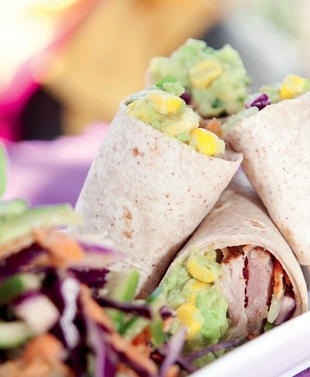 Sticking to the “Mexican” theme, I’ve used Lo-Carb Multi-Grain Tortilla wraps and the result is this delicious meal which can be enjoyed in the wraps or as tuna steaks with avocado corn salsa and zesty slaw on the side. Toast the spices in a pan and blend in a coffee grinder. This mixture will last for a while, and you can use it to season roasted vegetables, meat and soup. 1. First prepare the veggies for the slaw, grate the carrots, shred the cabbage and julienne the cucumbers. Set aside. 2. Next prepare the dressing by combining all the ingredients and blending together. Wait to dress the slaw until right before serving. 3. For the avocado and corn salsa, first remove the avocado from the shell and mash with either a fork or a mortar and pestle. 4. Next add the lime juice to loosen the avocado a bit more. Now add all the other ingredients – jalapeno, spring onion, garlic, corn – and mix with a fork thoroughly, following with the seasoning, cumin powder, salt and pepper. Lastly add the fresh coriander and lightly mix them together. 5. Heat the tortillas either in a pan, one at a time or in a stack in the microwave. Cover them to keep warm. 6. Now you can finish the slaw by mixing the veggies with the prepared dressing. 7. Next, heat a pan or griddle to a medium high temperature. Mix the lime zest, toasted spice mixture and smoked sea salt and rub all over the tuna. 8. Next, sear the Tuna on the griddle for about 1-2 minutes on each side, depending on how you like the tuna. I tend to keep it more on the rare side. Remove the tuna steak from the heat and let it sit for about 30 seconds. 9. Now slice the tuna into substantial strips and place at one end of the tortilla wrap, Add the avocado corn salsa, and a bit of the slaw. You can also eat the slaw on the side. ENJOY!!! 1. Add olive oil to a medium sauce pan. Add fennel seeds and cardamom pods until slightly browned at a medium high temperature. Add the leeks and cook until soft, then add cherry tomatoes and cook for another 3-4 minutes. 2. Next add vegetable stock, orange juice, salt, crushed red chilies and saffron. Mix thoroughly and simmer for about 1-2 minutes. 3. Now add the sultanas and pine nuts, mix lightly and simmer on medium heat until all the flavours have melded together. Add parsley, remove from heat and keep warm. 4. If using the optional garnish, combine the bulgur wheat, parsley, EVOO, lemon juice and salt and pepper into a non-reactive bowl. This will be similar to a tabouleh, but simpler, mainly used to enhance the flavours and texture of this dish as well as for presentation. Set aside and refrigerate until ready to use. 5. In a medium sauté pan heat olive oil and butter at a medium-high temperature. 6. Place the scallops in the pan and cook about 6-7 minutes on one side until the crust becomes a golden brown and the scallops turn opaque. When cooked through, flip and cook the other side for about 30 seconds. 7. 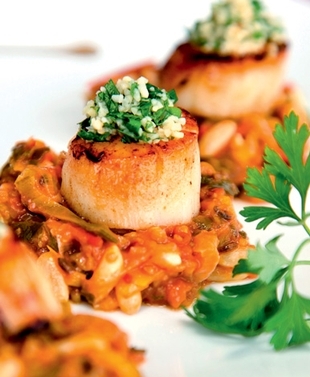 Place the sauce in the centre of the plate and top with the seared scallops. Lightly garnish with the parsley mixture and ENJOY!